Capacity that holds its own. 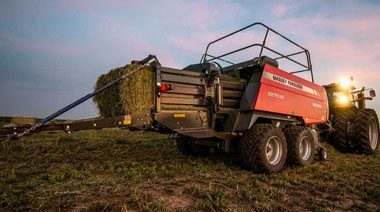 The Hesston Legacy of haying innovation continues with the 2900 Series Round Baler. The proven, original large square baler. 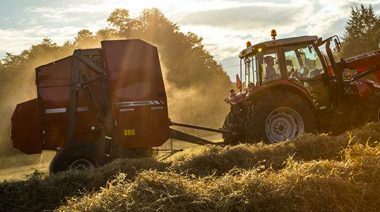 Behind every bale is more than 35 years in the baler business and dealer network that knows hey. 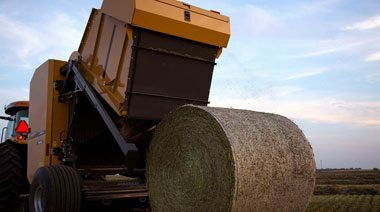 Since 1947, Hesston products have delivered their promise to help hay professionals produce the highest quality, highest nutrient, highest value hay possible. 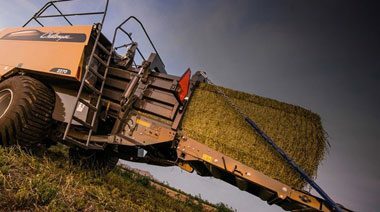 The 2200 Series Large Square Balers are building on the advances of our popular 2100 Series and taking the technology even further. Forming the perfect bale like no other. 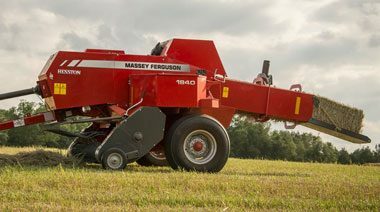 Hesston by Massey Ferguson designed these balers knowing they had to do more than just bale hay or corn residue. They needed to save you time and money.